SEE THE LIGHTS. ENJOY THE WATER. SKIP THE CROWDS. CRUISE THE CITY STREETS. 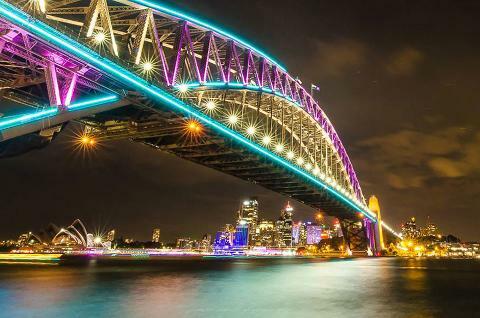 Board a beautiful catamaran to experience the Vivid Sydney Festival from the harbour. 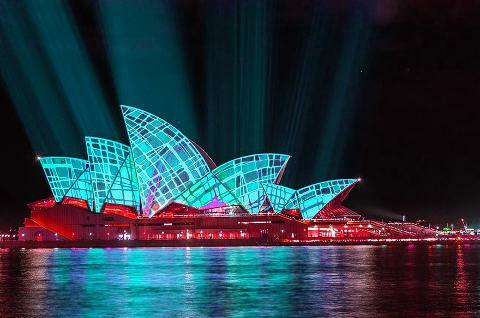 See the spectacular sights and sounds and enjoy the scenic views of Sydney’s enlightened buildings and landmarks, as you experience the festival on a boat with Sea Sydney Harbour. An Italian inspired antipasto spread with bread rolls and cold non-alcoholic beverages will be provided aboard the vessel. Passengers can choose to BYO alcoholic beverages on board the vessel with no corkage fees apply. Step back onto land and meet your chauffeur driver who will be waiting to show you the lights via a city street cruise from your own exclusive stretch limousine. 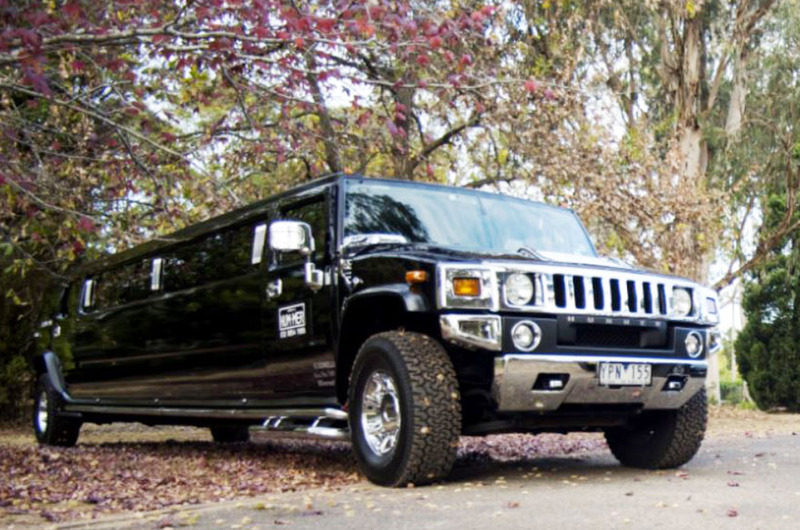 You will skip the crowds, skip the walking and avoid the Winter evening chills, as you enjoy the comfort and style of the hummer limousine with your group. This cruising package is available Tuesday to Sunday evenings during the Vivid Sydney Festival period. Harbour cruises run for 1.5 hours and there are various departure times on each night – please check the cruise time schedule and select your preferred cruising time. 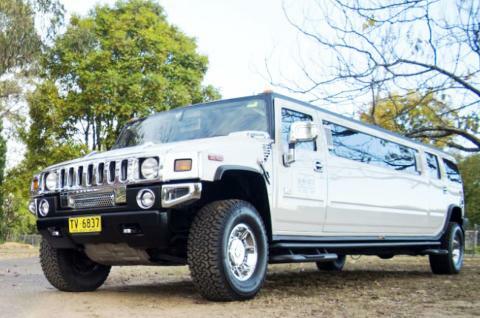 Your limousine city cruise will run for 1.5 hours and can be scheduled before or after your harbour cruise. Both catamaran and limousine cruise times must be specified when purchasing your package. When making your booking, please select the cruise time you would like to book and your limousine cruise time will be scheduled accordingly by a member of the Sea Sydney Harbour team. This experience is perfect for a glamourous evening out exploring the Vivid lights with a group of friends or family. Ideal for groups ranging from 10 to 17, this experience will make you feel like a celebrity as you cruise past the crowds and view the city lights from both water and land. 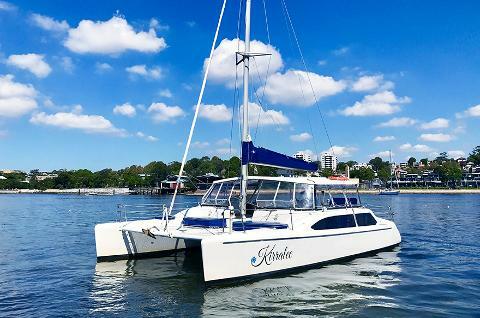 • 1.5 hour charter aboard a catamaran with an experienced skipper and deck hand/host. An intimate cruising experience with maximum passenger numbers of 30. • Pick up and drop off at Towns Place Wharf - Millers Point. • Light refreshments (including an Italian inspired antipasto board with bread rolls) + 1 can of soft drink per person aboard the vessel (availability on cruises may vary). 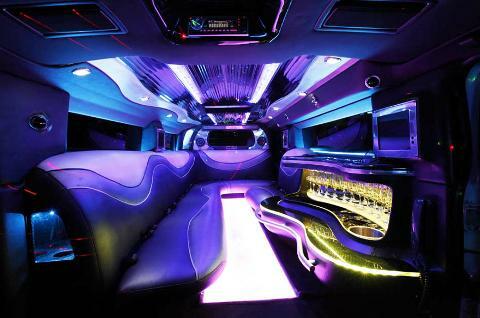 • 1.5 hour city street cruise in a 10-seater Hummer limousine. Available in black or white. Your 1.5 hour city street cruise will visit locations including Mrs. Macquarie's Chair, Lavender Bay, Kirribilli and Neutral Bay. Your chauffeur driver will endeavour to visit as many sites as possible in the scheduled cruise time, however please note that the number of sites visited may be impacted by traffic on the evening. Your limousine cruise will depart from and return to Towns Place Wharf. An alternate end location may be an option if your limousine ride is scheduled after your harbour cruise and the preferred end location is accessible within the scheduled time and not impacted by city road closures.